Kit #BP4. 1/72 scale. 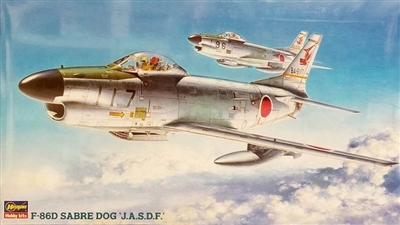 North American F-86D Sabre Dog with J.A.S.D.F. markings.